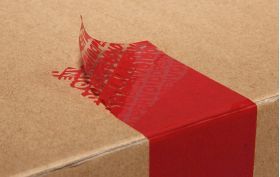 This tamper evident packing tape displays an "opened void" message when removed from an envelope or parcel, an excellent visual deterrent to unauthorised opening. 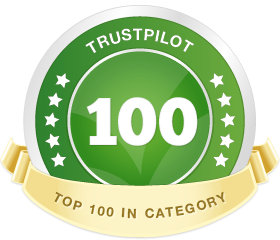 The security tape is made of top grade materials and is a cost-effective way to seal confidential documents and valuable packages. 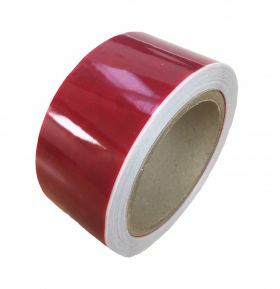 Our 48mm x 50m tamper proof security tape is a cost-effective solution for both sealing and securing your packages while in transit. 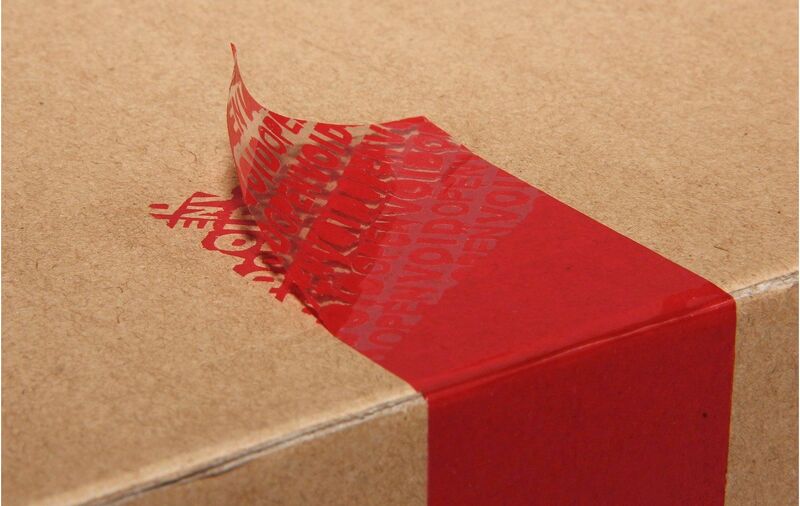 This adhesive tape shows an "opened void" message once removed from the parcel or envelope. Made of premium materials, the tamper evident packing tape is perfect for sealing confidential papers and valuable items.